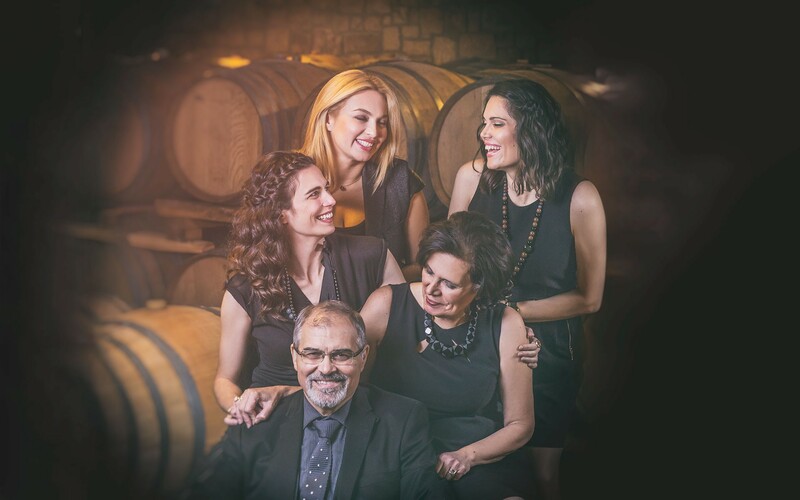 KECHRIS distillery, a family company managed by Stelios Kechris and his wife, Konstantia, with their three daughters in leading roles was founded in 1954 in Kalochori, Thessaloniki. 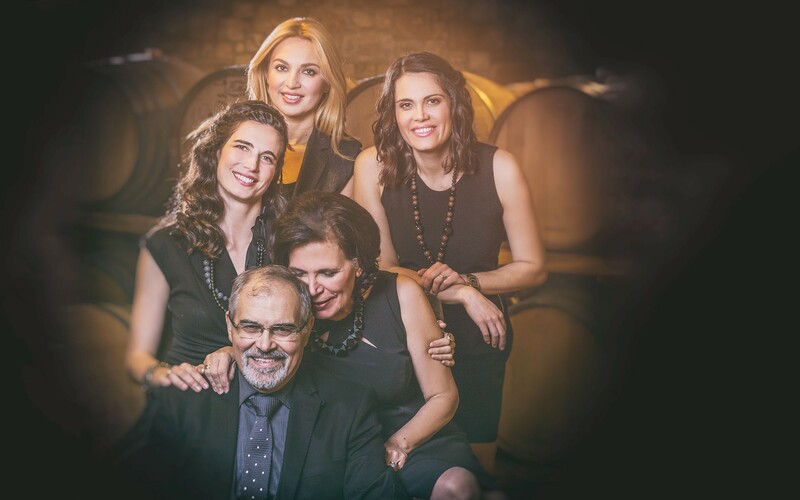 Faithful in Greek tradition and aiming at highlighting its importance in Greece and abroad, Kechris family focuses on the production of traditional liqueurs, limited in quantity but of high quality. housed until that date "Melissa", their dry-cleaning company. The name of our online shop is a small tribute to their contribution. Our distillery is open to all lovers of the Greek culinary tradition, but also to those who aspire to learn more about the art of distilling every Tuesday and Thursday, from 11:00 to 17:00, by appointment. 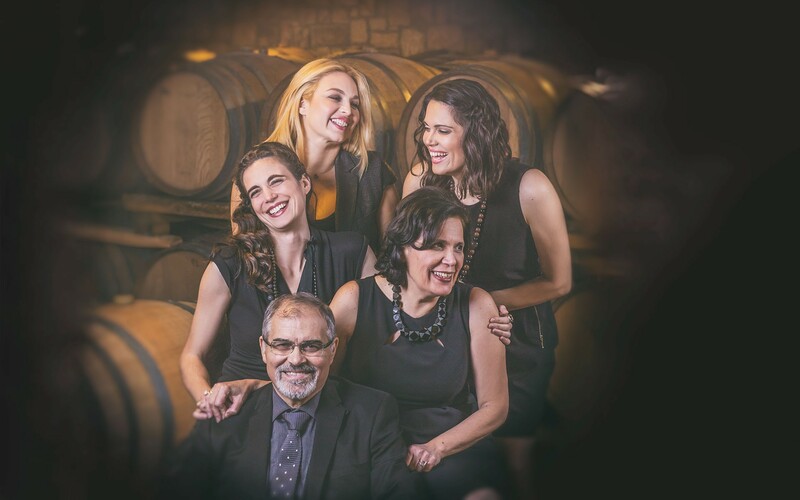 The visit includes a short introduction to the history and tradition of Kechris family and a guided tour to the production, cellaring and bottling facilities of the distillery. Visitors can get acquainted with the high quality of our liqueurs in the special tasting room.